The bearer of the letter to Mr. Eve was none other than Paul Revere. 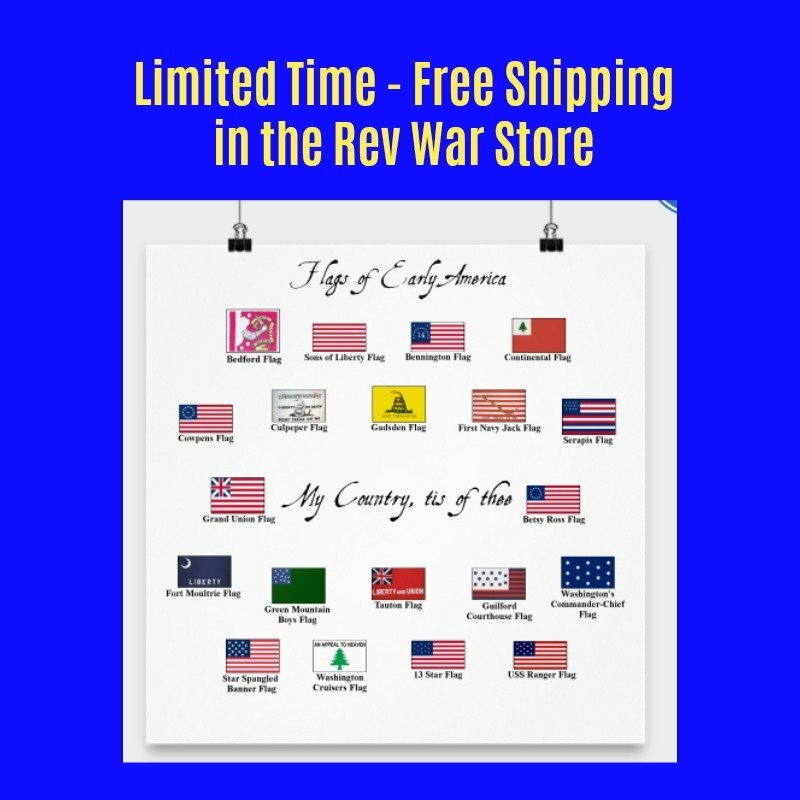 Many people know about Paul Revere's role warning the Massachusetts countryside about the march of the British to Lexington and Concord on April 18, 1775, but they are not aware that Revere was sent on missions to New York and Philadelphia numerous times bearing messages from the patriots in Massachusetts. 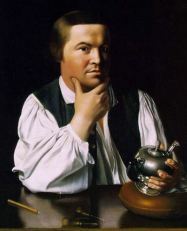 Paul Revere was already an accomplished gold and silversmith at the beginning of the American Revolution. The Massachusetts Provincial Congress sent Revere to Philadelphia to seek the Continental Congress' help in building a new powder mill in Massachusetts to help in their efforts against Great Britain. Importing gunpowder was expensive and foreign sources were unreliable because shipments could be confiscated by the enemy. In addition, saltpetre, one of the chief ingredients of gunpowder, could be produced substantially in Massachusetts. After arriving in Philadelphia, Revere spoke with several members of the Continental Congress. 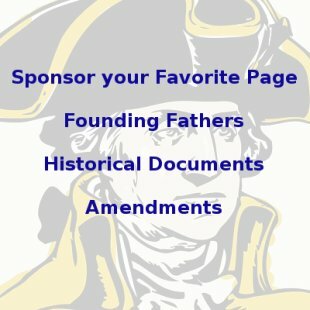 A letter was written by Robert Morris and John Dickinson, both members of Congress, to Oswald Eve and carried to him by Mr. Revere. Mr. Eve received Mr. Revere, but with some reluctance. He was, naturally, concerned that another powder mill in the colonies would compete with his own mill. Morris and Dickinson assured him in the letter that Massachusetts was far enough away from Philadelphia that it wouldn't create additional competition for his mill, but Mr. Eve was unsure.